North Carolina statute permits students who are domiciled in one administrative unit to attend school in another administrative unit in which they are not domiciled. The term "domicile" means a person's established home rather than a temporary, although actual place of residence. Terms and conditions regarding discretionary admission are outlined by local Board of Education policies for the specific school district of interest. In most cases, Board of Education policies require that students wishing to attend school in an administrative unit in which they are not domiciled provide evidence that the student has been released from the Board of Education of the administrative unit in which the student is domiciled. 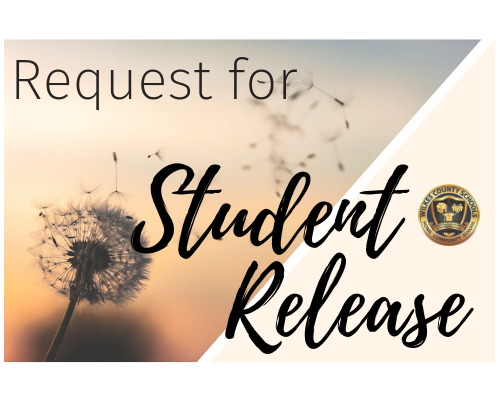 Please click here if you are a resident of Wilkes County and are requesting that your child be released as a student of Wilkes County Schools. Once submitted, a release agreement will be mailed to you and the requested school district. Please submit a request for each individual child. Most Board of Education policies require that this form be submitted annually for each individual child.